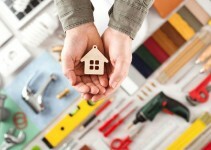 Home DIY projects are a great way to update your space without breaking the bank. Learning how to install your own crown molding lets you customize your style and save money. It just takes a few common tools and a free weekend. 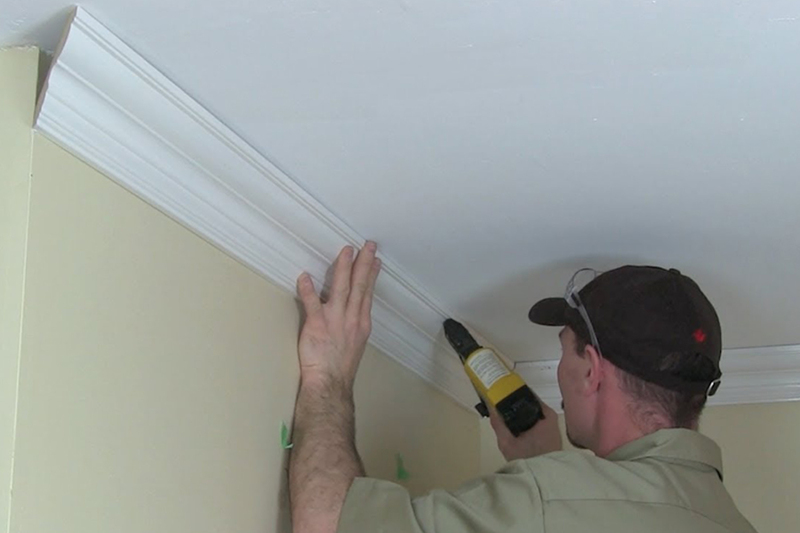 This guide will ease you through the process of installing your own crown molding. A big factor that determines how much money you spend is what kind of molding you decide to use. If you’re looking for a cheaper option, MDF (medium density fiberboard) is a mix of wood and composite materials. Medium density fiberboard is a suitable choice for room interiors, but it doesn’t hold up well to moisture. For bathrooms, kitchens, and laundry rooms, it will save money in the long run to purchase high-quality wood molding. There is a multitude of molding designs to choose from. What you need will mostly depend on where you’re adding the molding. Baseboards are used for spaces where a wall and the floor meet. Casing trim is generally used for window and door frames. Crown and cove moldings are the accents that connect the top a wall and the ceiling. After you determine what kind of molding you need, it’s time to pick a style. Most home improvement stores will have samples available. Take home your favorites and see which one looks the best. Once you’ve chosen which one you want to use, it’s time to pick a color. Next, find paint swatches at home improvement or paint store. Take home your favorite ones and test them out. Choose an area with lots of natural light during midday or late morning. 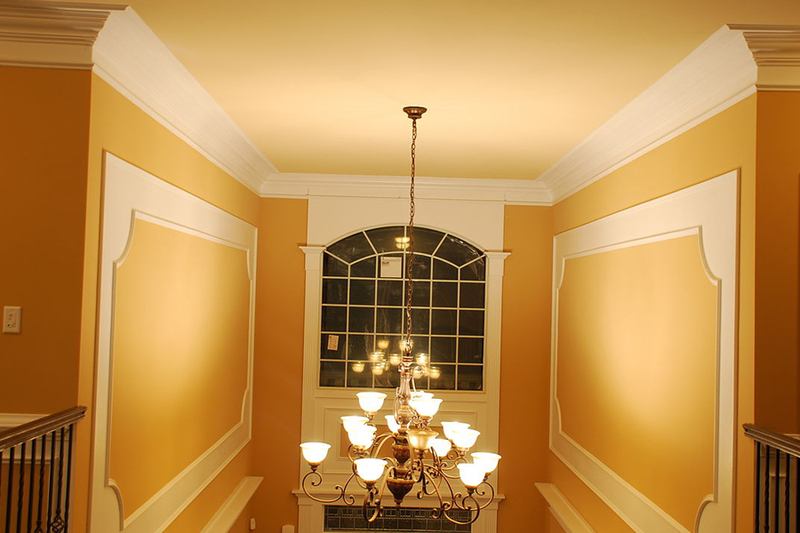 Hold each swatch up to the wall color that your molding will be cohesive with and decide which looks best. If you really want to be sure, grab a small sample of the chosen color and paint your sample molding piece. 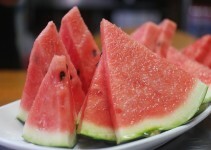 This is a surefire way to determine how the finished product will look. Before you start measuring and cutting your molding pieces, you’ll need to cut the angled corners. Even if you have to cut them down later, you can always join two pieces together – it will look seamless when everything is finished. The easiest tool to use for a clean, quality cut is a coping saw. This is the best tool for beginners, as any gaps can be concealed with a little bit of caulk. You can use a power miter saw. 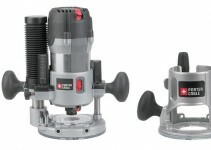 While it takes a little more of a skilled hand, a miter saw creates an accurate, clean cut. Next, use a tape measure to find the length of each wall, door, or window to determine the length that each piece of molding needs to be. It’s helpful to mark the wall, so you know where the bottom edge of the molding will come. Cut your first piece to the length of the first wall you’re working with, then cut the piece for the length of the adjoining wall. Now, it’s time to cut the angled corners. To do this, position the miter saw to cut at a 45-degree angle. Make sure the molding edges are pressed firmly against your saw table for a straight and accurate cut. Keep the pieces close together when cutting so that you can keep checking to see if they fit together, or if there are gaps to fill. Once both corners fit together, you can use them as a guide for the rest of the corner pieces. Simply stack them, and pencil in the outlines after you’ve measured the correct length of each molding piece. The final step is to attach the molding to the wall. Using a strong wood glue, line the pieces with adhesive and attach them to the wall. It’s best to do this in steps, one at a time so the glue does not dry. You’ll need to hold the pieces firmly before they stick on their own, or nail immediately. Either way, you should use small finishing nails. When you’re done nailing everything down, use a wood filler to hide the nails, then sand down and remaining bumps. Some people choose to paint before they attach the molding. It can be done either way, but if you intend on using wood filler to hide the finishing nails, it’s probably best to wait until after the project is finished. Make sure to use painters tape around the molding to protect walls, windows, and ceiling space. MDF molding comes pre-prepped for paint, but wood molding will need a primer first.